What documents do you need to verify and accredit the account? How do I search the listings? How do I get notified about a job? How do I know when my quote has been accepted? I’ve submitted bids but have not won any how come? When you find a job you would like to bid on, click on the listing and this will open up the bid box. You can then enter a starting bid (when bidding to the right is an amount due to you, please make sure this an amount you’re happy with. If not you can simply increase the bid until you’re happy. You can also enter a minimum bid and the system will down bid for you automatically. 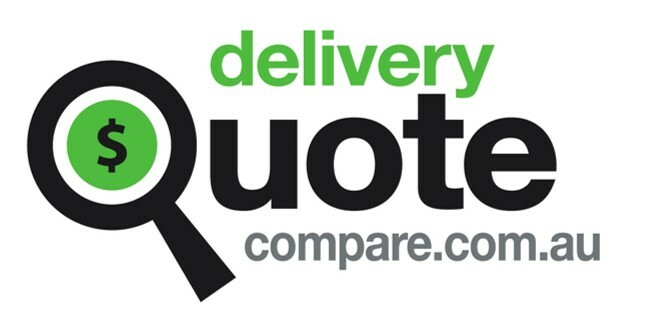 You can send any additional information in relation to your quote and enter an expiry date if you wish.